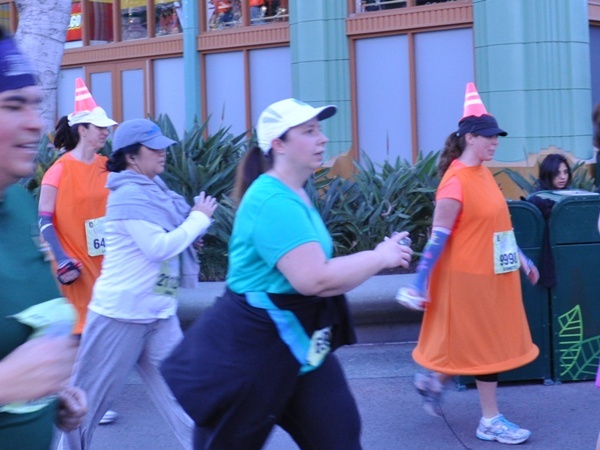 Sunday marked the inaugural running of Disneyland’s Tinker Bell Half Marathon, which was the culmination of a weekend of races and events centered on healthy lifestyes. Over 17,000 runners participated in the weekend’s races, with 12,000 running the half marathon, including 920 men. DIS Unplugged’s very own Tony Spittell was one of those few brave gentleman and will share his experience in a future blog. Read on for more information from the events. 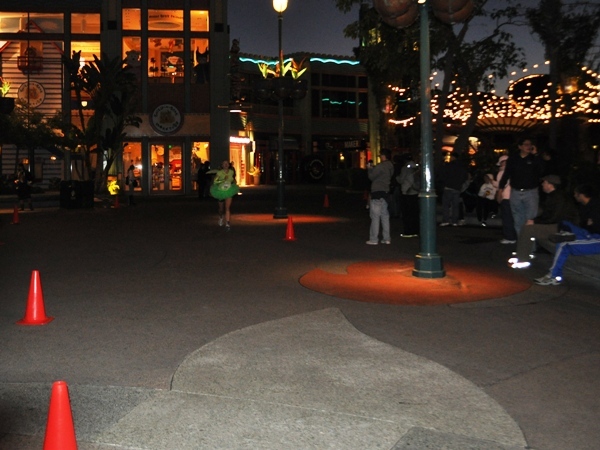 Kellie Nickerson of Albuquerque, NM captured her first win at a Disney race with a time of 1:27:52 at the event which had participants running through Disneyland and Disney California Adventure as well as several other Anaheim landmarks. 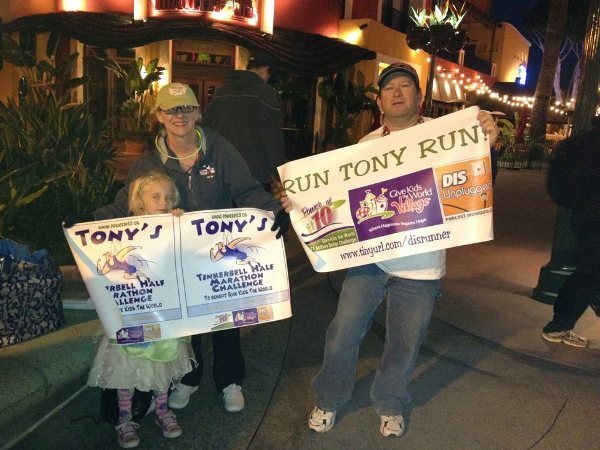 Bands and Disney characters lined the race route, along with family and friends to cheer on the runners. Runners couldn’t resist getting into the spirit of the event, with many donning fairy wings. There were also a few Peter Pans and Captain Hooks…there was even a lone crocodile. My favorites, however were the orange cones. The weekend also featured the Never Land 5K on Friday night and kids’ races on Saturday, plus a health and fitness expo, with guests speakers and vendors promoting their latest products. 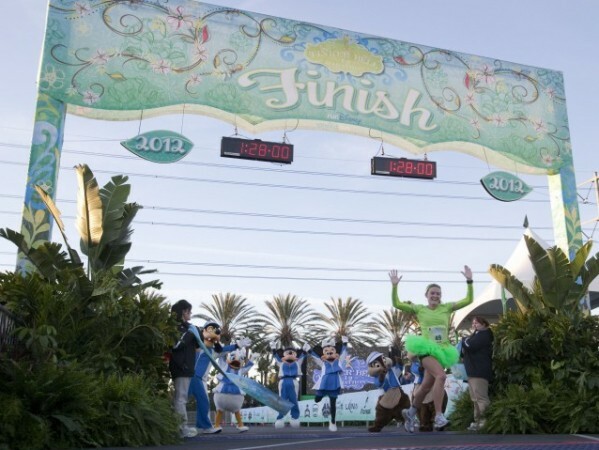 The Tinker Bell Half Marathon is expected to return in 2013.